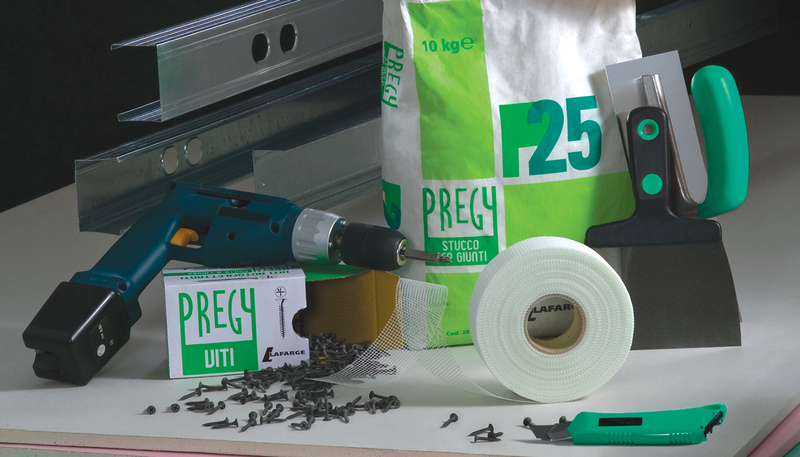 BRIEF: Lafarge, a French industrial company specialising in construction materials, needed to refresh the plasterboard line Pregy with a new brand identity for their technical catalogues. SOLUTION: Associating the flexibility of the plasterboard materials with the elegance of ballet dancer. 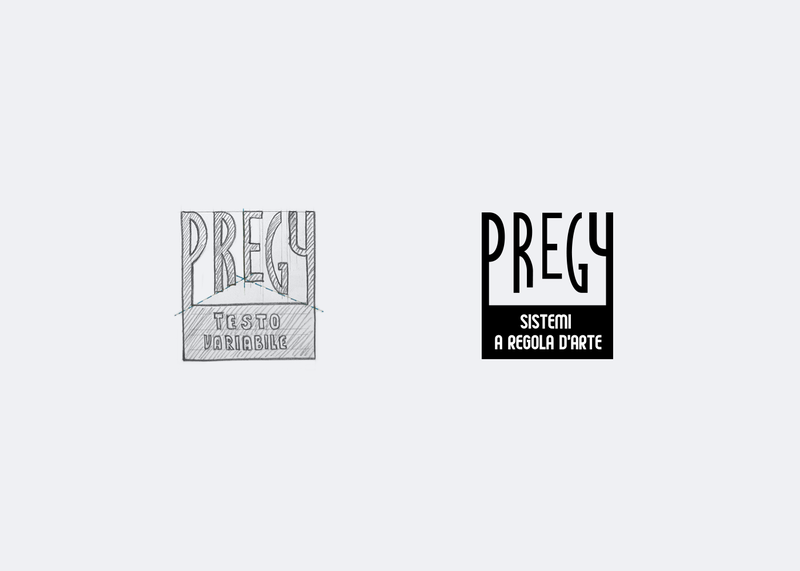 The new logo expressed the 3 dimensions used to build the environment with those materials. 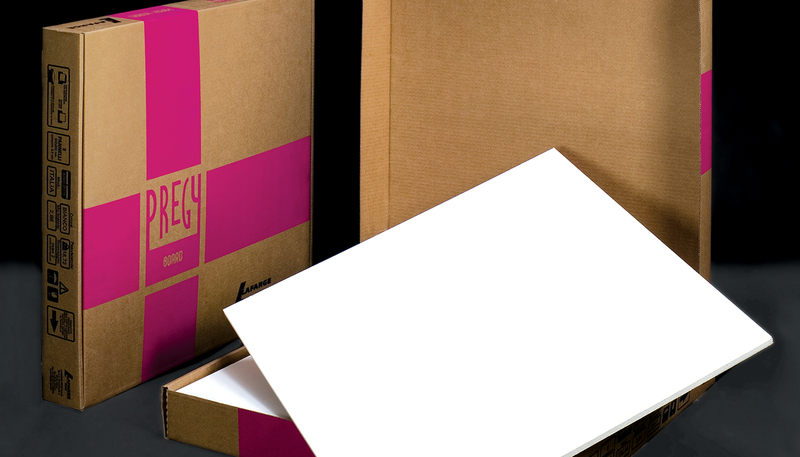 ROLE: Designed the logo and created the new identity for all assets, from the screw boxes to the plasterboard boxes. Curated the Art Direction of the photoshoot for the catalogue images. IMPACT: For several years, builders were looking at building materials with elegant ballet forms.